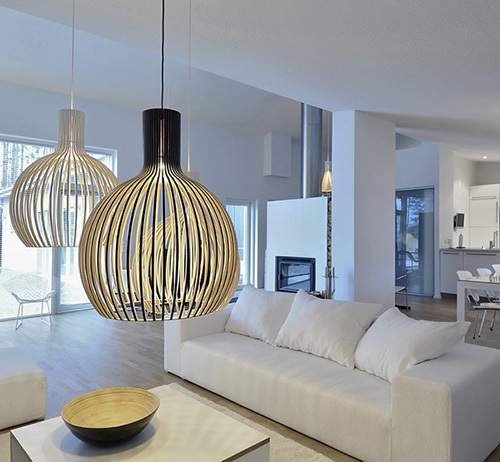 Lighting is an essential item in interior decoration and more if the project includes lamps that have their own appeal how are you beautiful chandeliers Scandinavian Designs Secto . Designed by the architect Seppo Koho, and handmade by highly skilled craftsmen in laminated birch slats connected by rings of plywood. This highly original lighting system that evokes nature becomes undoubtedly the focal point of interest in any environment. Are manufactured in various colors as well as natural birch, or black or white laminate. 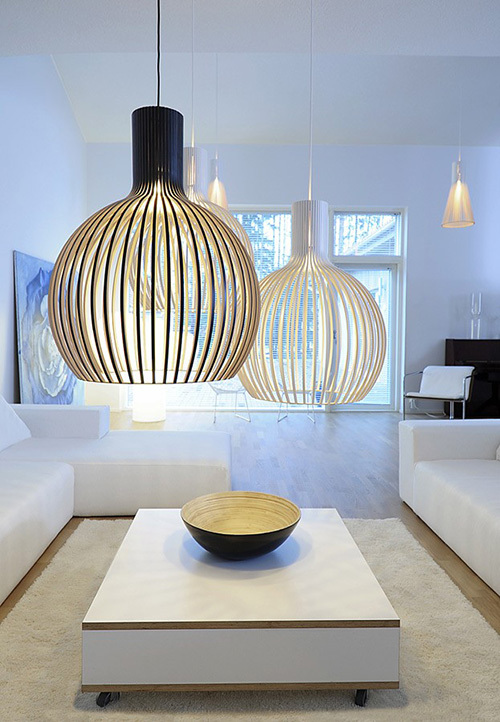 This entry was posted in Interior and tagged lamps decor concept, lamps decoration, Scandinavian Hanging Lamps decor. Bookmark the permalink.